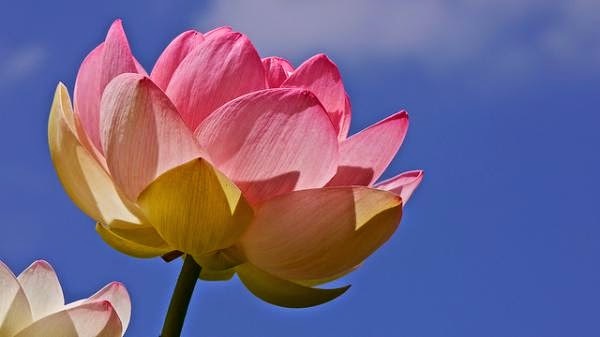 Flowers inspire most of us and everyone loves to have a look at beautiful flowers. 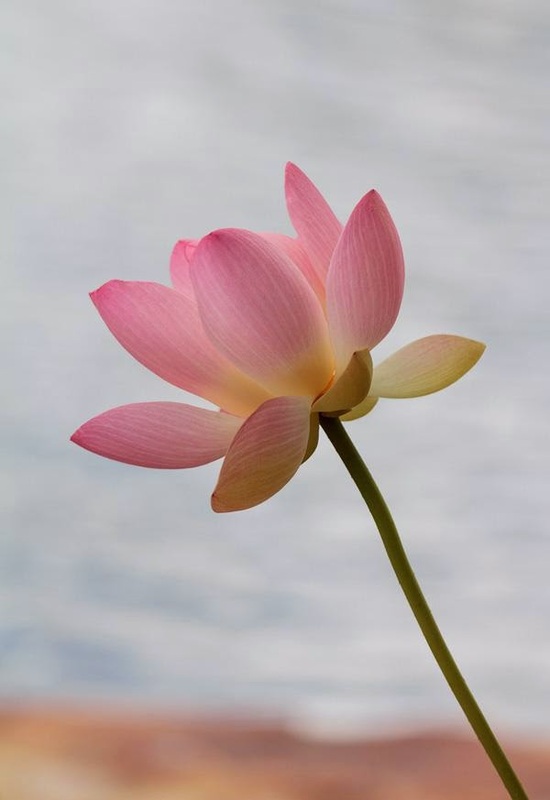 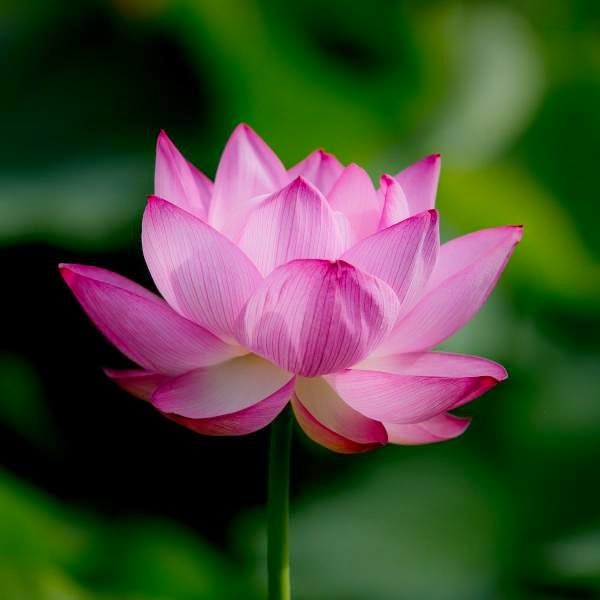 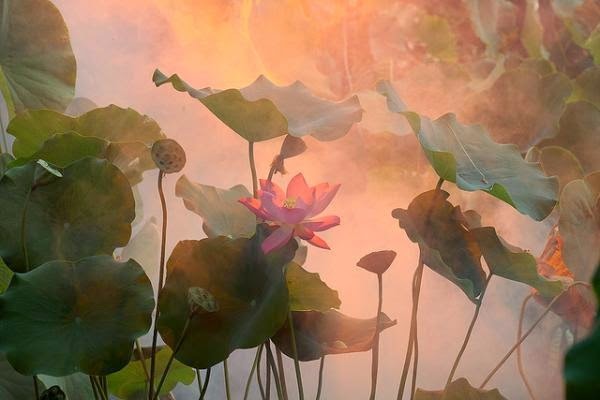 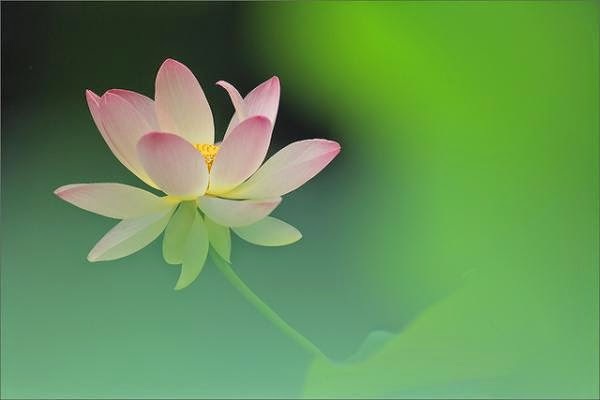 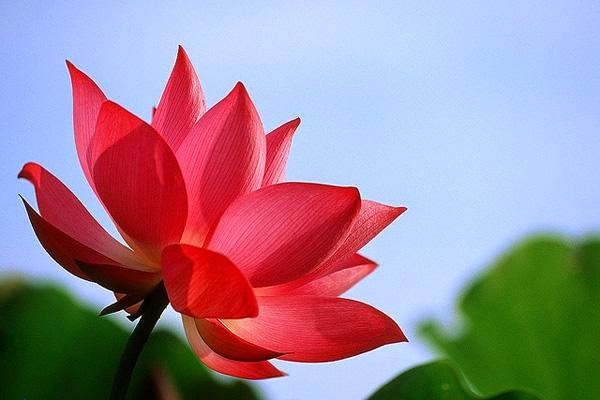 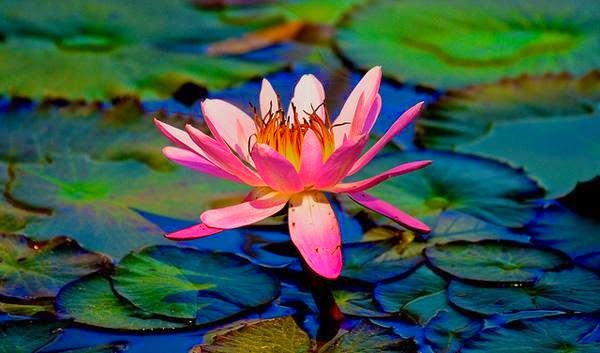 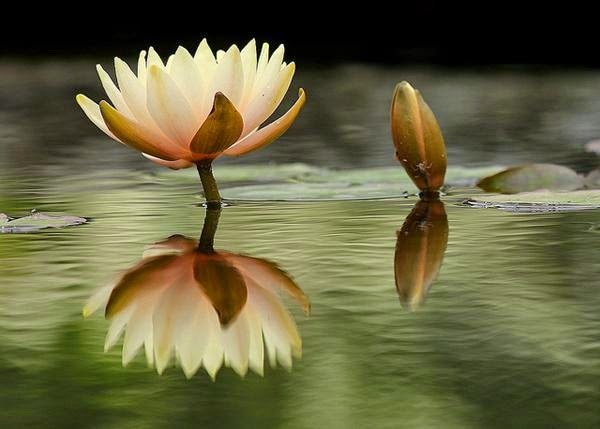 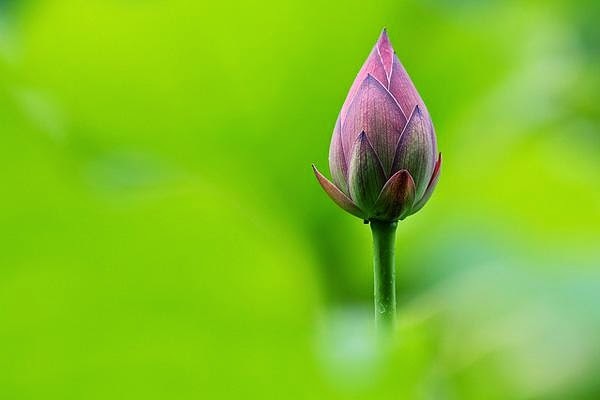 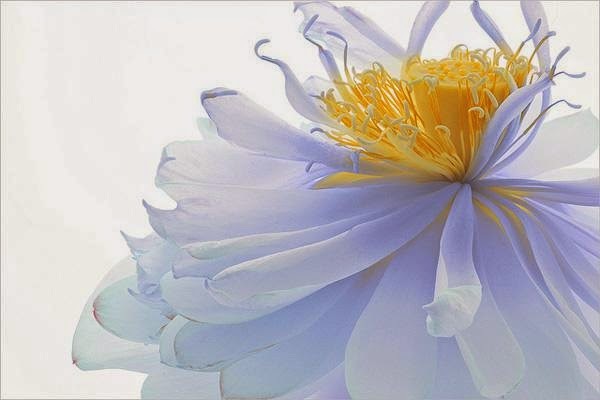 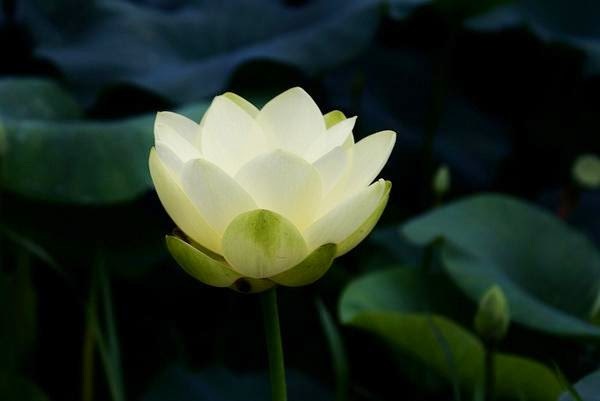 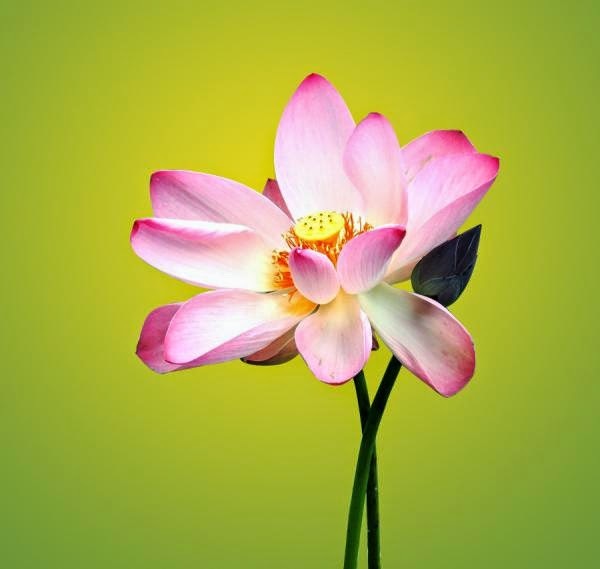 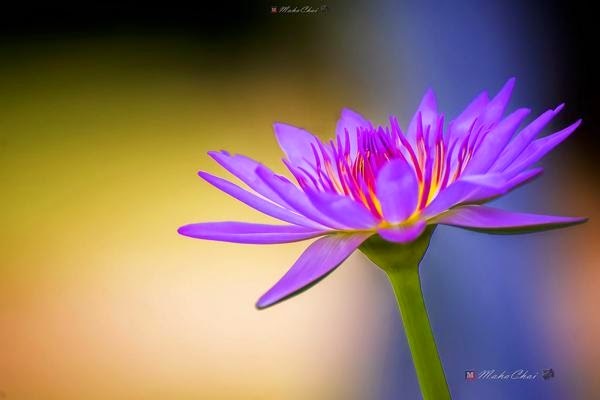 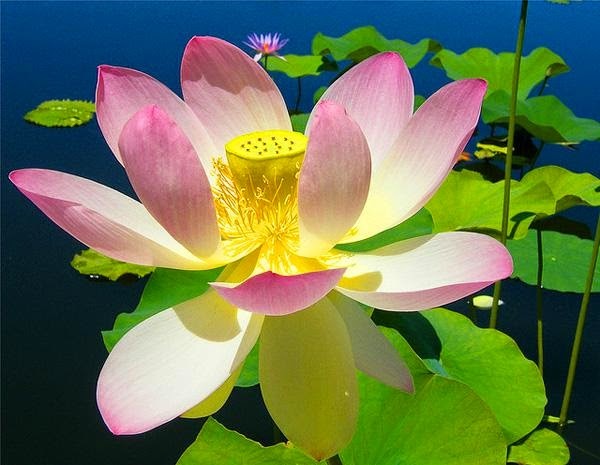 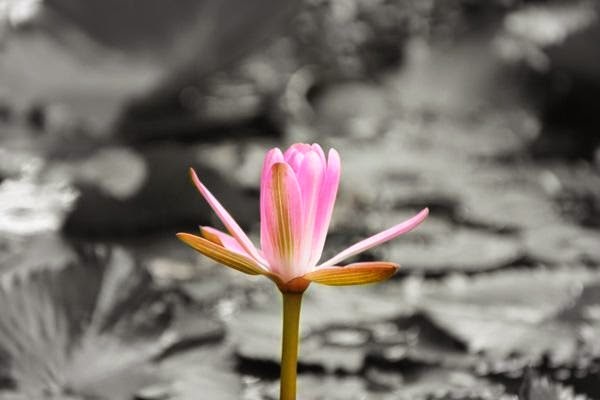 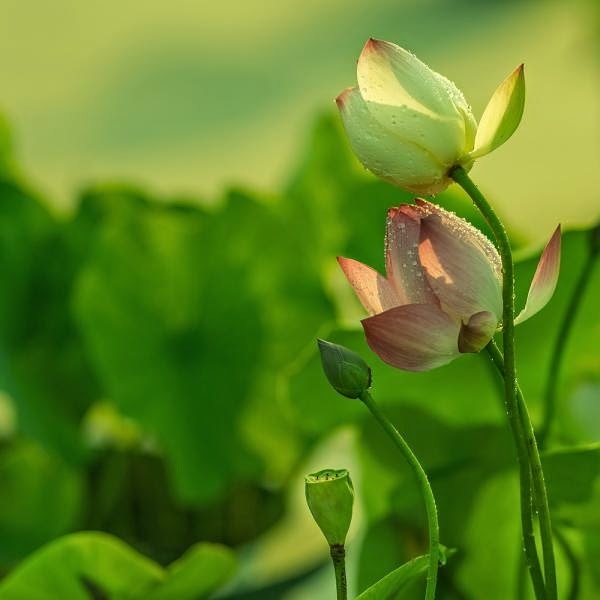 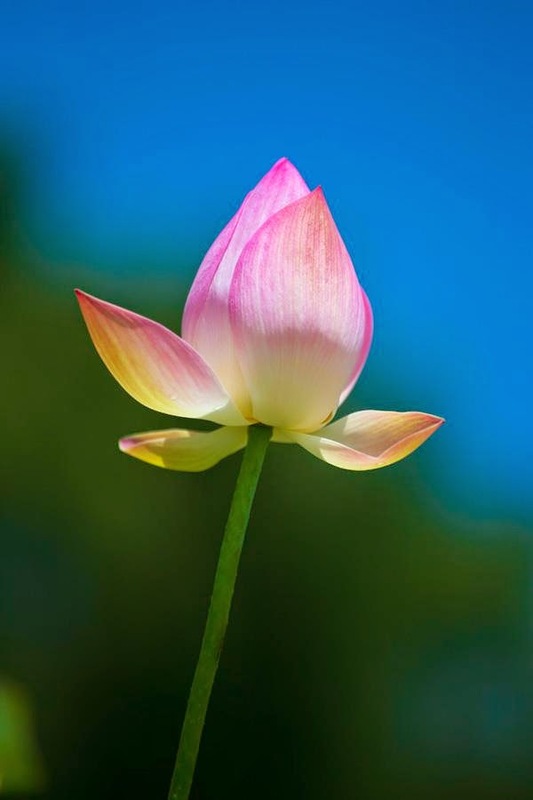 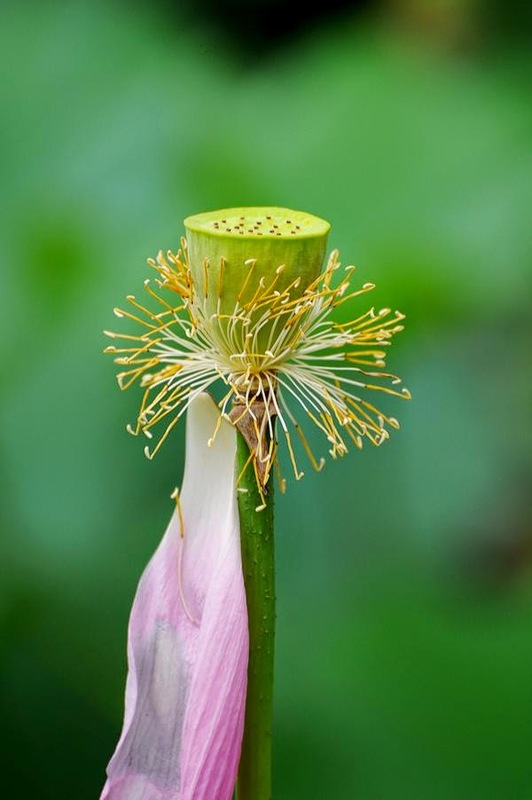 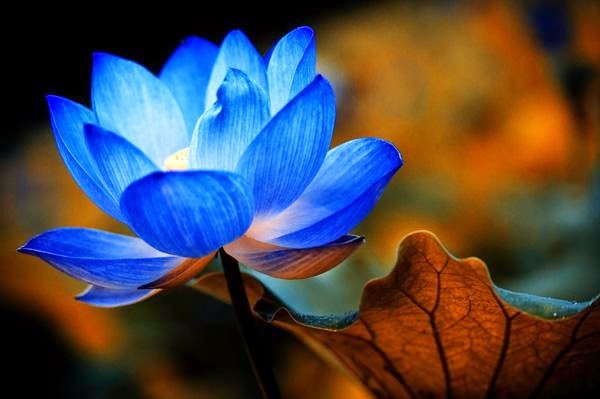 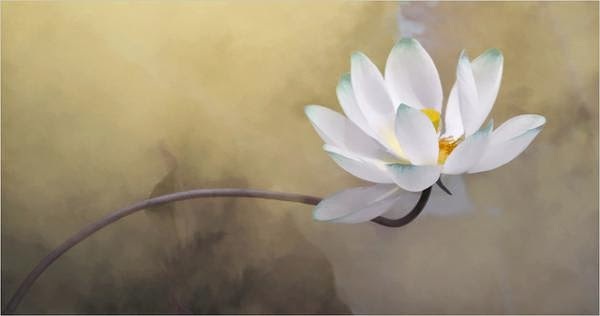 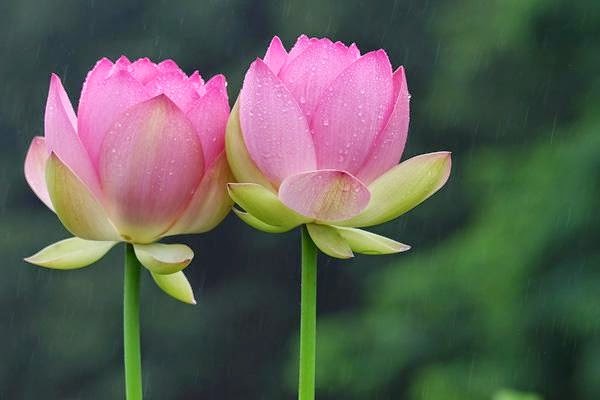 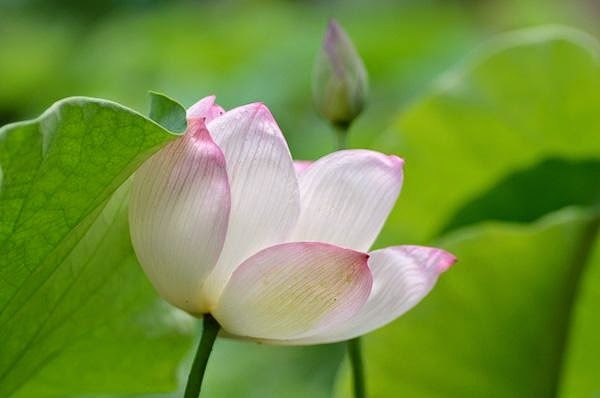 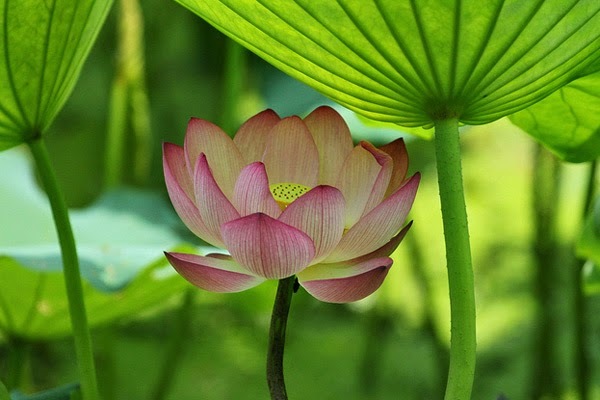 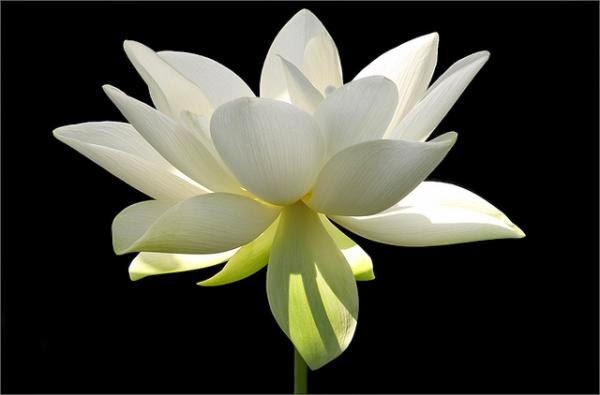 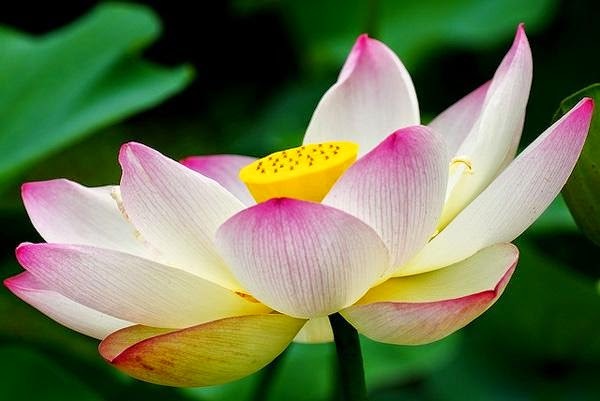 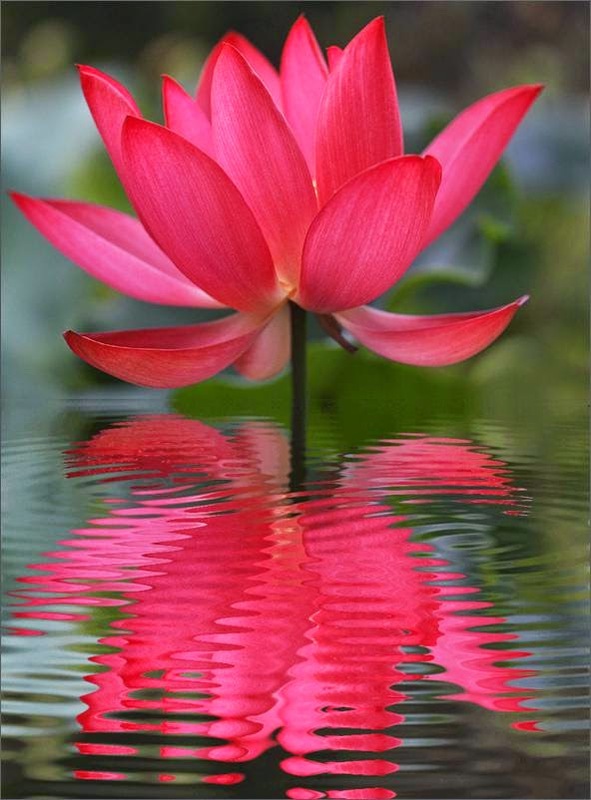 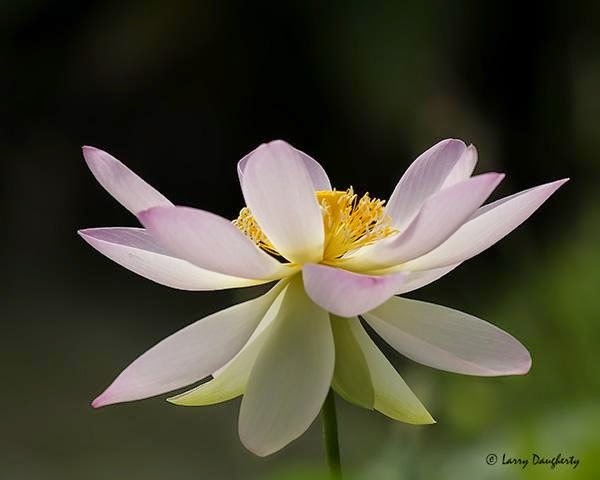 Take for instance, Lotus flower, which have been an inspiration for holy men and artists all around the world. 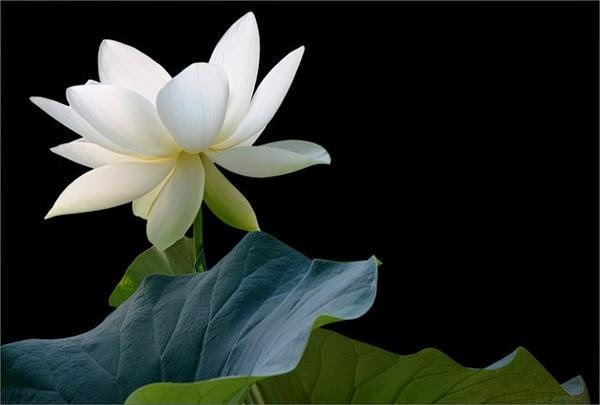 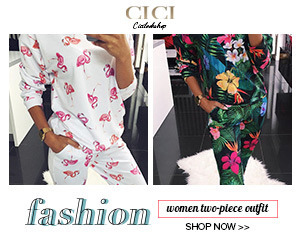 These amazingly beautiful flowers wrap the strange aura which is made up of purity and light. 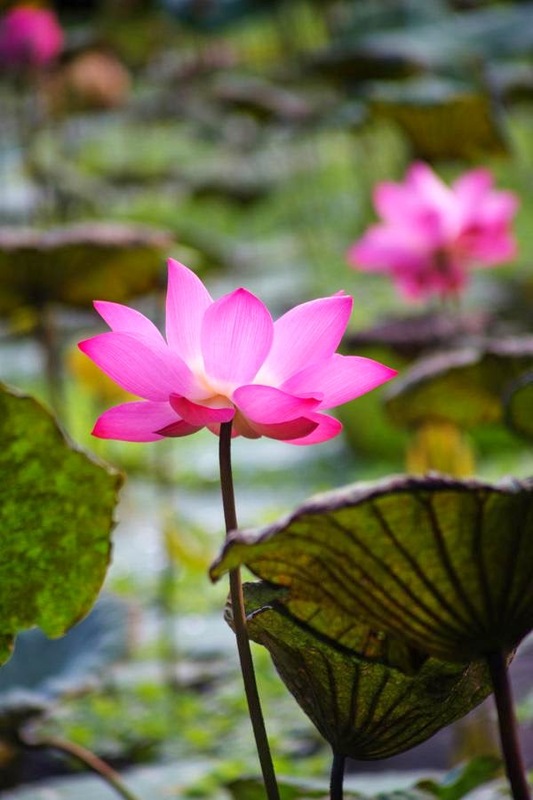 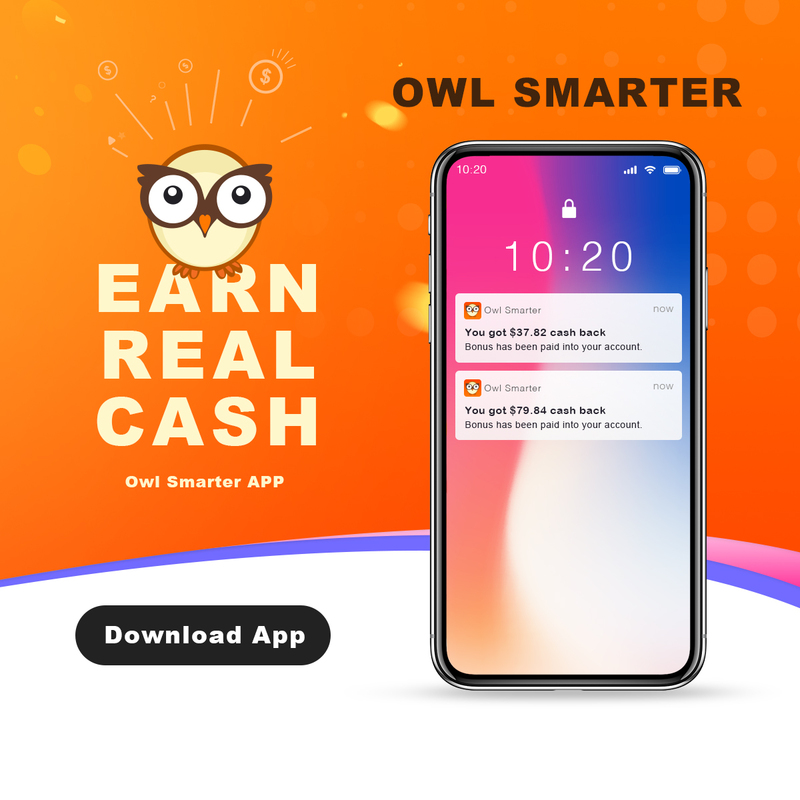 great post with the list.